Natural food color. 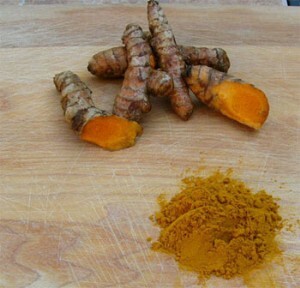 Turmeric yellow is refined from the root of the plant Curcuma Longa L.
The anti-heat is good and the anti-light is general. Good coloring ability. Application to chewing gum, pastry, the seasoning can, ice cream, bread, pastry, butter and similar products and so on. It appears golden-yellow at lower PH 7and salmon pink to red at above PH 7. Color Value E1%1cm 425nm: More than 1450 (content more than 95%). Home | About Us | Feedback | News Center | Equipment | Products | Contact Us | Tel：+86-13636708409 E-mail：jg@jgherb.com Copyright @ 2016 J&G Biotechnology Co., Ltd.